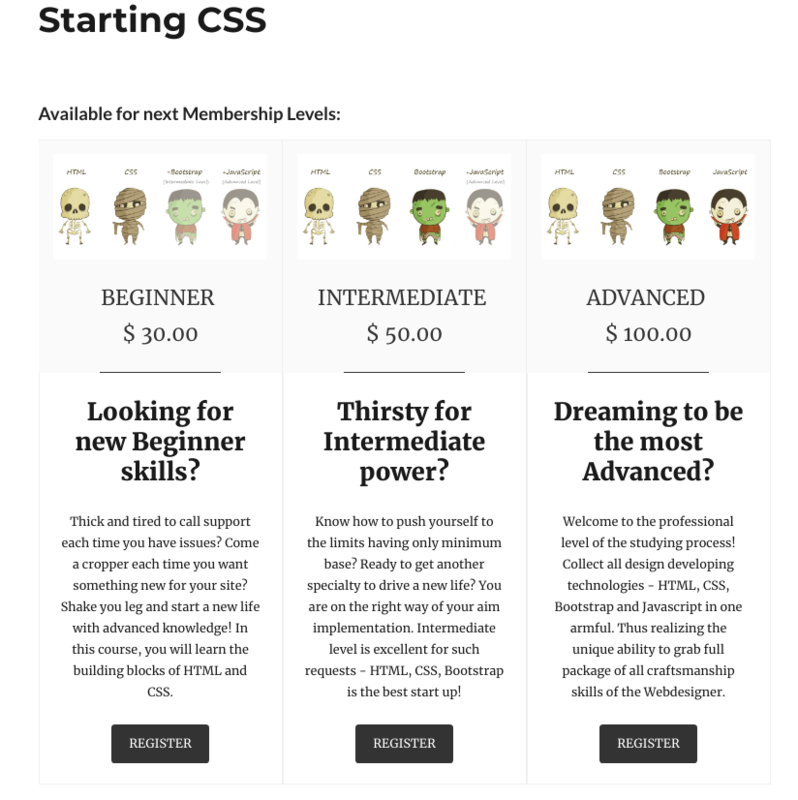 How to use Supsystic Membership plugin to sell online courses? Suppose, you’ve been running a membership site for a long time. You’ve gathered a good base and form an excellent reputation. In fact, one of the way you can earn the money is to create your own online store. Wondering how to combine these part together? We’ve already had a solution – Supsystic Membership plugin. What allows to do an e-commerce feature? Membership e-commerce feature was designed to enable you to monetize your community and get additional profit. It is a necessary tool for the informational agencies, professional networks and for people who create and sell their digital products, like courses or photos. To tell the truth, the Membership plugin has great potential, even those who don’t know the programming can create an attractive and simple membership site. And we will show you how. In this demo we have created a site with paid courses. You can check and play with it. How to add an e-commerce extension? 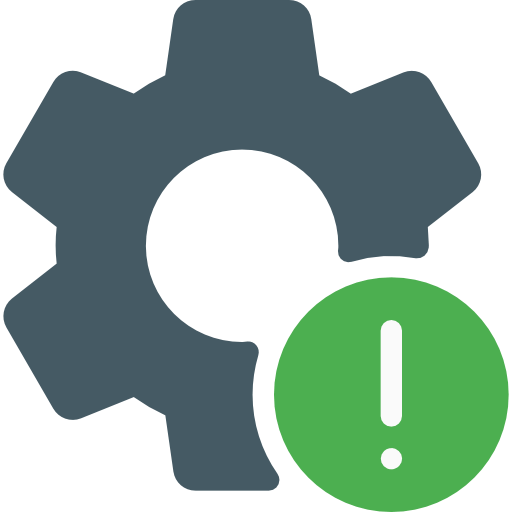 You will have a new admin menu item titled “Membership by Supsystic” – click on it. Hoooh, we’ve done this. And now will be the most interesting part – we start to customize your future site. How to adjust membership levels? Categories and Specific Posts in a Categories section. 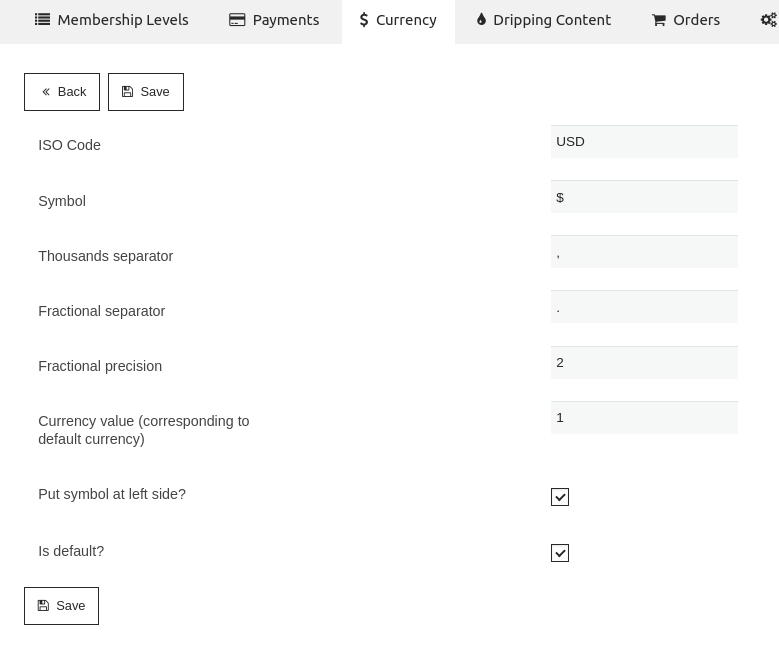 Supsystic Membership plugin allows you to create a dripping content, manage order settings and view the statistics. To create a dripping content, you need to go to any Post / Page or other content edits on your site – and enable Dripping there. You can read about this in our previous blog post. Order tab allows you to see your orders, edit them, sort and delete. After tuning all the settings, you will get the results like in our example on the beginning. Of course, it seems that there are a lot of things, but, believe: once you sort out, you can create a fascinated memberships sites.